We almost missed this huge collaboration…but we got your back. 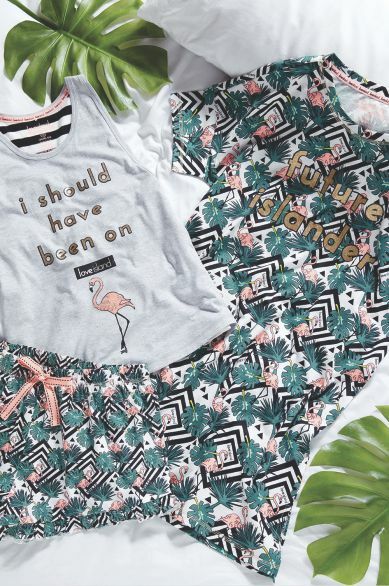 Primark is back with more Love Island merchandise for 2018. To celebrate the 2018 series of everyone’s favourite dating programme, Primark, the affordable fashion brand released a line of Love Island pieces of swimwear, nightwear, home wear, fashion, and more. Love Island is a British dating reality show. It is a revival of the earlier series of the same name, which aired for two series in 2005 and 2006 on ITV. 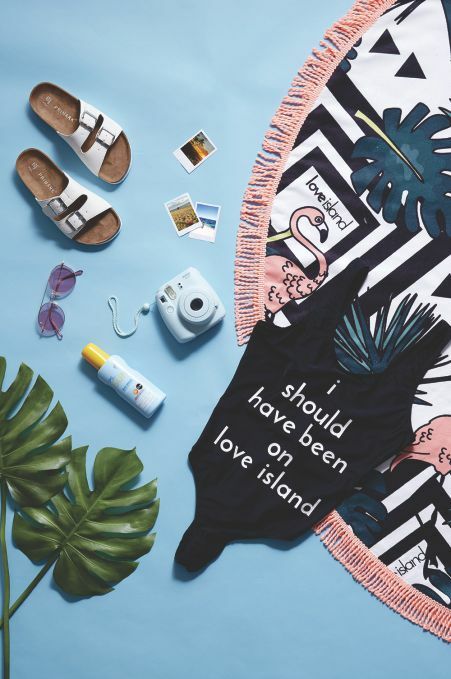 Love Island involves a group of contestants, referred to as Islanders, living in isolation from the outside world in a villa in Mallorca, constantly under video surveillance. To survive in the villa the Islanders must be coupled up with another Islander, whether it be for love, friendship or money, as the overall winning couple receives £50,000.